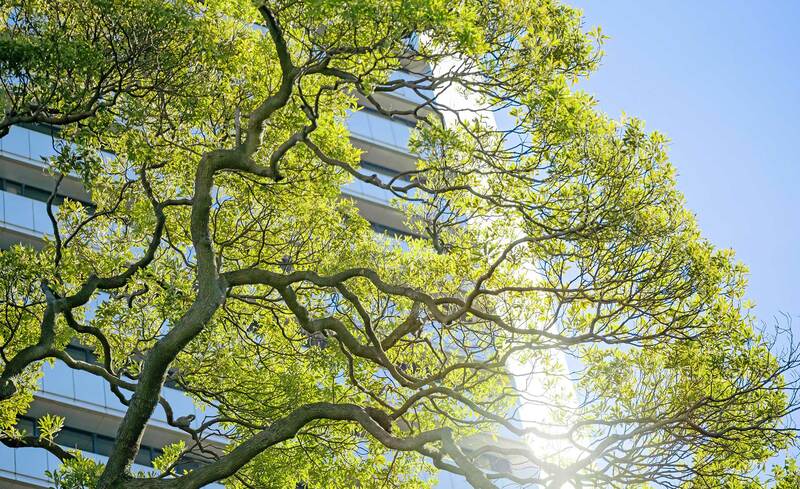 Power Cleaners defines "green cleaning" as janitorial services that consider and protect the health of a location's residents without harming the environment. 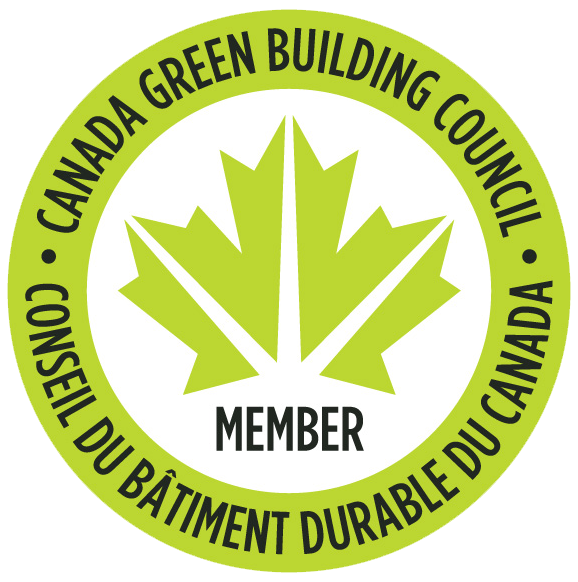 Power Cleaners takes Extraordinary pride in providing sustainable services to our clients though the guide lines and rating systems of The Canadian Green Building Council and Leadership in Energy and Environmental Design (LEED®) Power Cleaners can help clients achieve or maintain LEED Certification. Green cleaning products and techniques avoid or entirely eliminate the use of chemically toxic products that can have adverse effects on individuals and the surroundings. Proud to provide green cleaning services to homes and businesses in The Greater Toronto Area, Power Cleaners proudly uses highly effective green cleaning methods that completely sanitize homes and offices safely and naturally. Contact us at (905) 630-7695 for further information and a free estimate.